We provide our Brides the option to use our recommended seamstress if they're at least 4-6 weeks out from the wedding date. 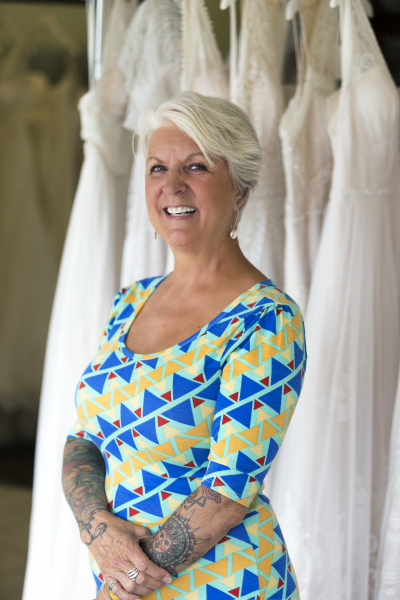 Debbie learned to sew as a young girl, was making her own clothes by 12 and today continues to master her skill in bridal. She's currently been sewing for over 50 years - 30 in alterations alone. 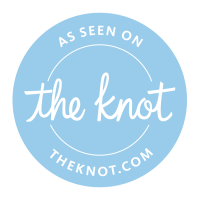 She provides our brides with, what we think to be, the most important service at LWD. When Debbie isn't behind a needle you can find her riding her motocycle alongside her husband, Tim.